When I Grow Up I Want To Be…a Veterinarian! : Sofia’s Dream Comes True! Veterinarian does not delve into the reasons behind the above statements; instead letting Sofia remark that she cannot believe any pet could be unwanted. I agree with Mom and Sofia. Bringing a pet into the family is a big decision, and includes much more than housing, feeding and knowing home remedies for sick cats. But Veterinarian is about the career, not the social issues. 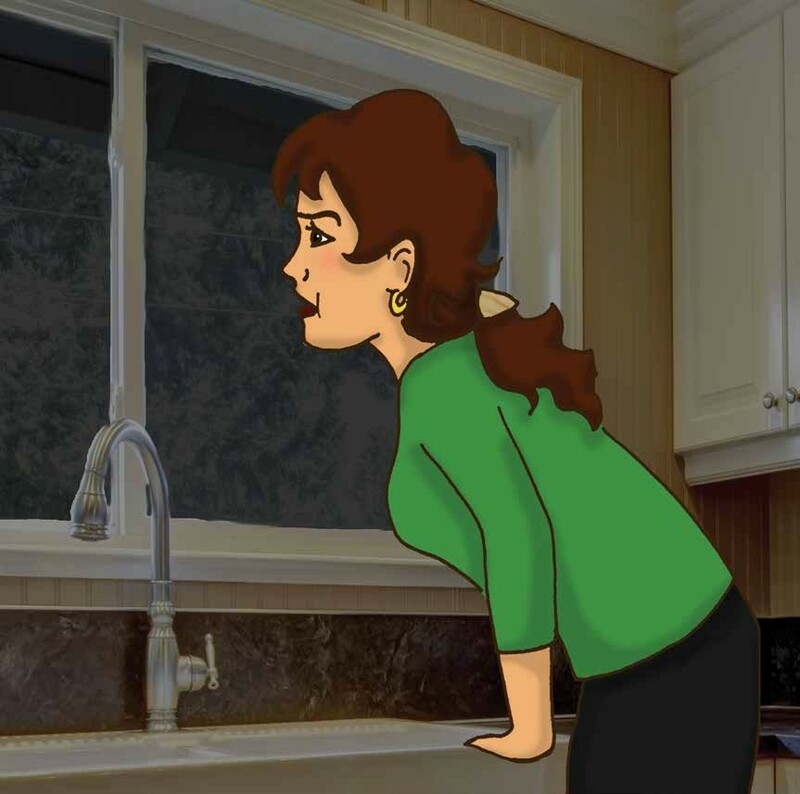 Continuing with the story, mom finally tells Sofia her reasons for saying no: she does not think the family is ready for a pet. But then it rained. That night it really did rain cats . . . one little, hungry, “sorry-looking,” water-soaked cat. 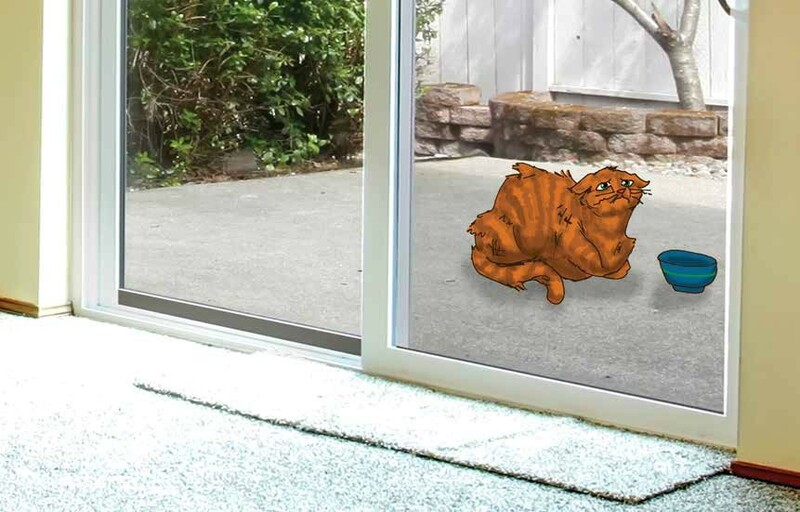 To Sofia’s amazement, her mother was also upset and concerned about the cat. With dad taking the lead, mom agrees to take the cat—now called Samantha—to Dr. Helen, a veterinarian. 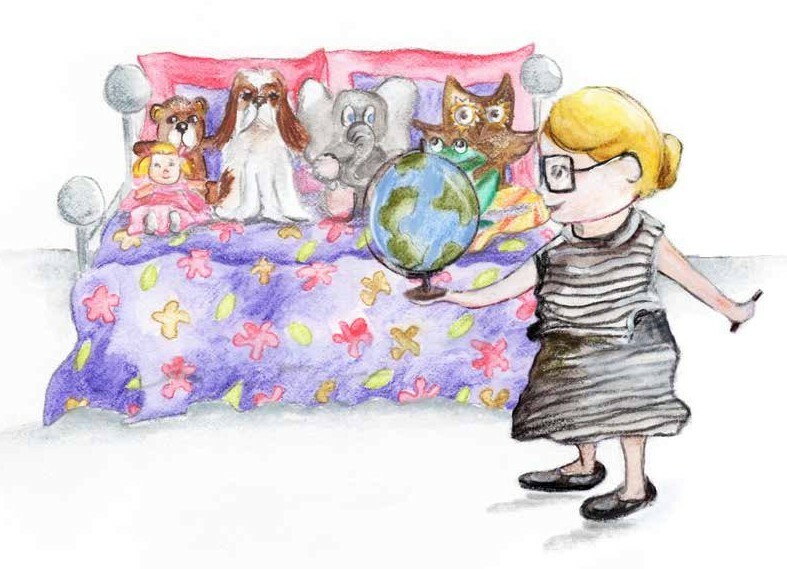 Dr. Helen looks for a microchip, listens to Samantha’s heart, weighs her, and then tells Sofia, there are an estimated 10 million different kinds of animal species on Earth . . . that we know of. Much of our planet is unexplored—mostly underwater—and there are animals we have not seen, and some we never will. 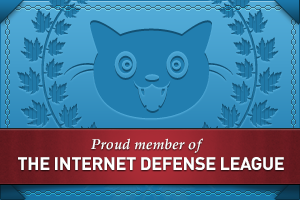 I did not know this, which is why I love the WIGU series—I learn something with each edition. 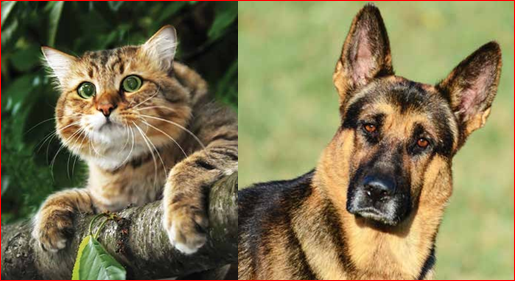 Dr. Helen gives a short history of cats and dogs. Cats first became household “pets” 3,000 years ago in Egypt, where they were worship (cats kept rodents out of the grain and hunted dangerous snakes, including cobras). Dogs, as pets, began roughly 33,000 years ago. Dogs were valued for their companionship and keen senses—hearing, sight, smell—that helped protect humans. Dr. Helen told Sofia cats are the most popular pet (2:1 dogs), yet veterinarians treat more dogs than they do cats. No explanations are given. 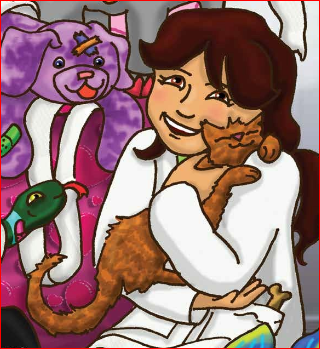 As with the other When I Grow Up editions, Veterinarian is loaded with useful information kids will enjoy reading, can use as a reference, or when exploring possible careers. Teachers can use this series as adjunct texts. 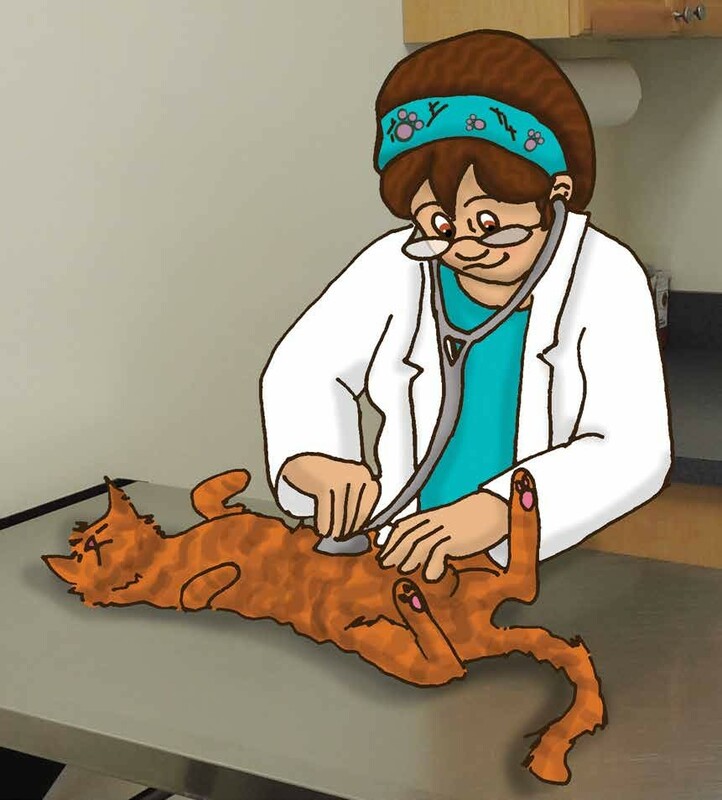 In Veterinarian, Dr. Helen describes many areas of specialization and the road to becoming a veterinarian. The illustrations are a combination of actual photographs and digital images. On the cover, I adore Samantha’s contented look on her face as Sofia hugs her. 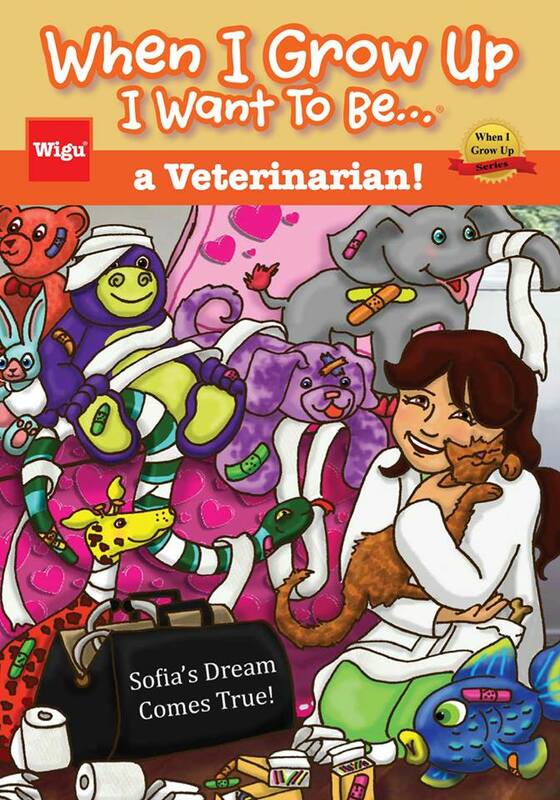 In the end, Sofia decides she wants to become a veterinarian. 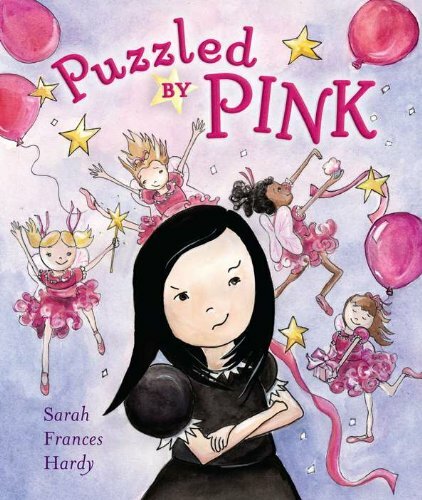 The family decides to keep Samantha, even with the funny, unexpected twist. Veterinarian’s tone is positive and it highlights the best about being a vet. This is my favorite edition thus far. 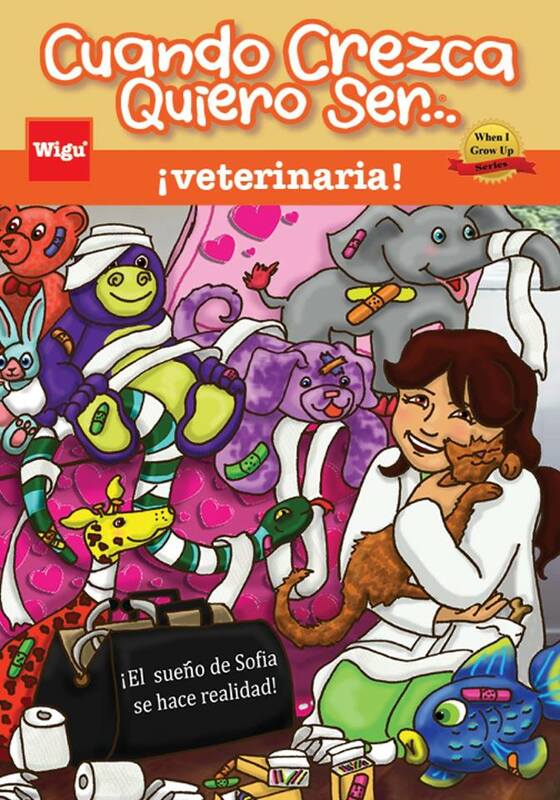 Wigu Publishing is planning to explore more careers for the When I Grow Up series and is working on Spanish versions. Every school should have this series, keeping room for new editions. The When I Grow Up series might go on forever. WHEN I GROW UP I WANT TO BE A . . . VETERINARIAN. Text copyright © 2014 by Wigu Publishing. 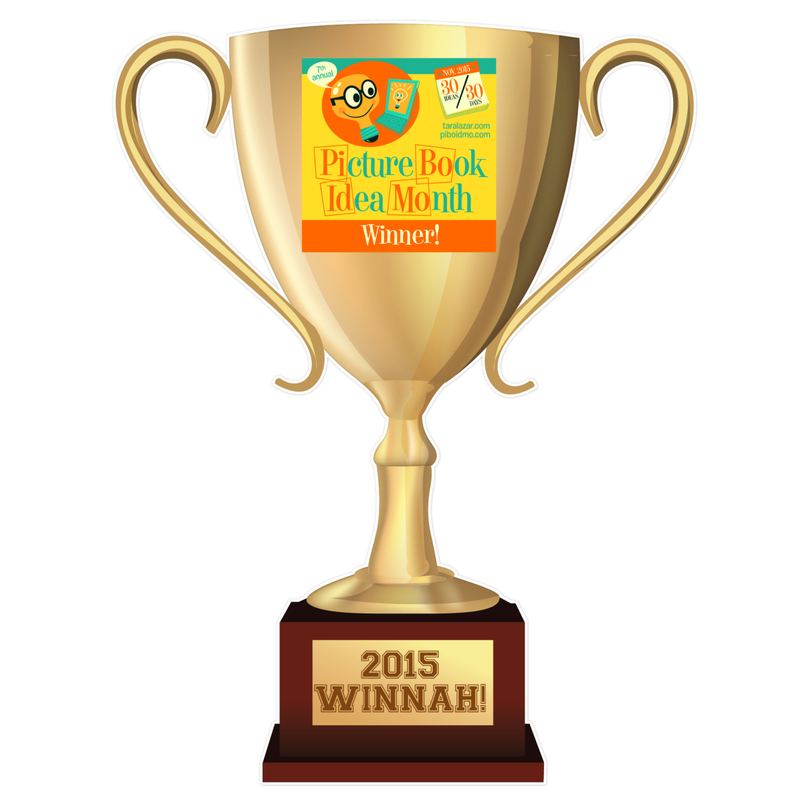 Illustrations copyright © 2014 by Wigu Publishing. Reproduced by permission of the publisher, Wigu Publishing, Sun Valley, ID. 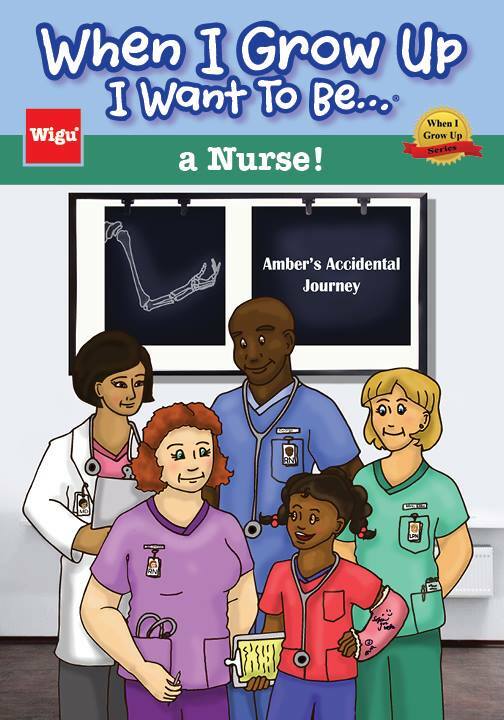 Purchase WIGU I Want to be a . . . Veterinarian at Amazon —Book Depository— WIGU Publishing. Learn more about WIGU I Want to be a . . . Veterinarian HERE. When I Grow Up I Want To Be…a Firefighter! Will’s class is going on a field trip to a firehouse. Will is afraid of fire and firefighters. Firefighters are right up there with monsters, even though he knows firefighters are heroes who protect our stuff and us. Still, firefighters are “huge” plus “they run out of the smoke and fire swinging axes.” On the bus, Will still worries about the trip. His friend Tommy is all excited, ready for anything. A fireman wearing a baseball cap and a t-shirt, not a mask and a giant coat, greet the kids. Will tries to convince himself the fireman is not scary, but this one is the Captain. The Captain tells the kids the firefighters train hard, and that the six firefighters at this firehouse are “First Responders.” Will sees that the firehouse is also the firefighter’s home while on duty. As he begins to relax, Will imagines himself as “Captain Will,” the firefighter with the biggest office. The firefighters also have some cool stuff, like a shiny fire pole and two Dalmatians. Who knew they could have pets? Out of nowhere, a firefighter slides down the gold fire pole, in full firefighter gear. Captain Kirby said, “Did you know that a lot of kids are frightened of firefighters?” Will understands. The firefighter crawls toward the kids, as if saving them in a fire, making at least one jump back. When the mask finally comes off, Will decides the firefighter is not at all scary-looking. 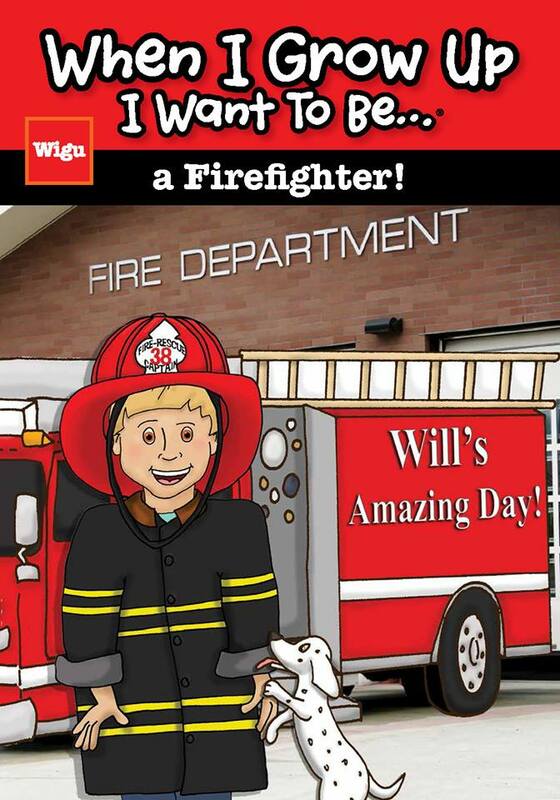 Before the kids climb back in their school bus, Will helps aim the fire hose, receives a Junior Firefighter Badge, and hops up onto the fire engine—in the driver’s seat! When I Grow Up I Want to be . . . a Firefighter stands up to its predecessors—be in the Army and be a Teacher. If anything, the series is getting better. Will is a believable character. He gradually lets down his guard as he learns more about firefighters. Will’s fear of the GIANT firefighter was shattered as the firefighter, who suddenly slides down the fire pole, and crawls toward the kids, scaring a few, turns out to be . . . a girl! Even the Captain, wearing a t-shirt and baseball cap, looked normal. Will shares many of his thoughts along the way, yet I am guessing one thought he doesn’t share is, “why was I scared to come here today?” It is evident in his posture and his face that he is finally having fun. Packed with career details, I Want to be . . . a Firefighter brings the firefighter down to kid level, erasing any fear that can be induce when they wear their full gear. From the contents of the typical firehouse, to various emergency response vehicles, Will, and the reader, learns what it takes to be a firefighter and what the job entails. 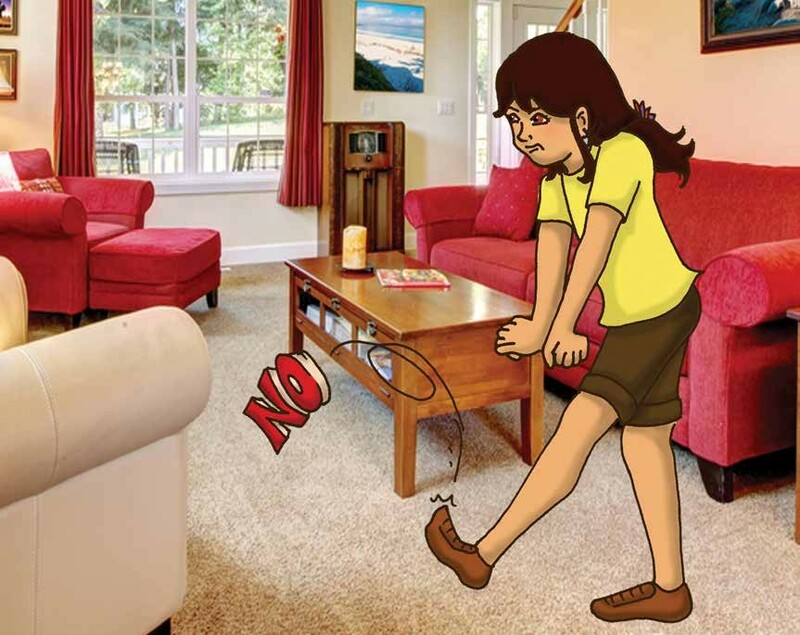 As a take-away, there is s Home Safety Check List and a sample Home Escape Plan in the back of the book. WHEN I GROW UP I WANT TO BE . . . FIREFIGHTER. Text and illustration copyright © 2014 by WIGU Publishing. Reproduced by permission of the publisher, WIGU Publishing, Laguna Beach, CA. Learn more about When I Grow Up I Want to be . . . series HERE. Buy I Want to be . . . a Firefighter at Amazon—B&N—WIGU Publishers—your local bookstore.
. . . be in the Navy!
. . . be a Good Person. 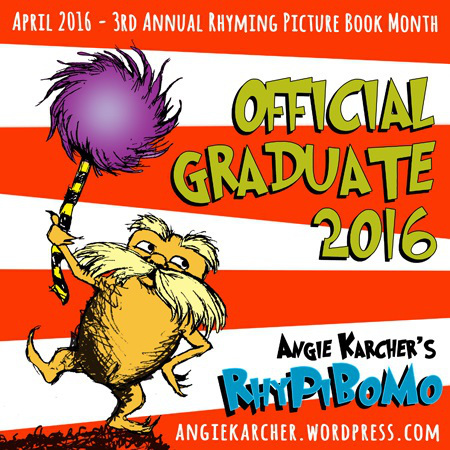 When I Grow Up I Want To Be…a Teacher! Carlee is anxious about the first day of school. In her way of thinking, this day will be the worst of her life. Why? Carlee’s mother is starting a new job today . . . at Carlee’s school . . . as a teacher . . . teaching some of Carlee’s friends! Carlee even takes the school bus when she could have taken a ride with mom to school. On the bus, Carlee ignores a friend. Walking into the school, Carlee lowers her head. She decides she is not going to be a teacher, even though it was all she wanted to be yesterday. Today, her mom is at her school, teaching her friends, and she never wants to do that to her kids. Carlee took on a brighter disposition sitting in her new classroom. 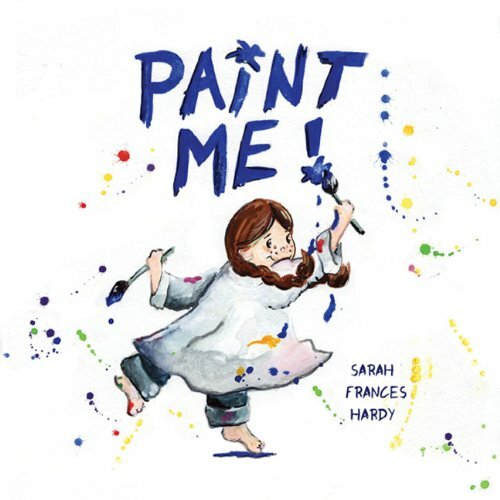 With each new subject the teacher, Mrs. Frank, talked about, Carlee envisioned the things she could do instead of being a teacher, because she is never going to be a teacher. In geography, Carlee saw herself as an explorer, traveling new lands like Lewis and Clark did in the western U.S. or Marco Polo did—for 34 years— in Asia. 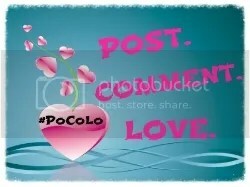 Marco Polo even wrote about what he saw, and what he learned, inspiring Christopher Columbus. Carlee just knew everyone heard the librarian, making her want to shrink to the size of a book. Carlee was never going to be a teacher, and now, she was never going to be a librarian. Finally, the first day of school was over. Relived, Carlee thought that maybe school would not be so horrible after all. Then Carlee’s friend Ava walked out of mom’s classroom and called Carlee over. Carlee walked faster, fearful of what Ava would say about the new teacher. Ava caught up to Carrie and said . . . In When I Grow Up, I Want to Be . . . a Teacher! Carlee always wanted to be a teacher until the day her mother begins teaching at her school. Like many kids her age, Carlee is self-conscious about her parents, rarely happy for others to see her with them. Image if, when you were that age and your mother began teaching in your school and taught your friends. Mortified is a word that comes to mind, and embarrassed. Carlee’s mother, who has yet to do anything embarrassing, nonetheless embarrasses Carlee. Reality means nothing. What matters is what Carlee imagines and she imagines her mother doing the wrong thing and other students laughing. If they laugh at her mother, they laugh at her. Carlee even takes it out on the librarian when she remarks how exciting having mom teach at the school must be for Carlee. Carlee immediately dismisses librarian as an alternative career to teacher. She is never going to be either now. The entire story plays out in Carlee’s head. I think the author nailed the character. Kids at that age, dare I say especially girls, prefer to have been raised by wolves than by their parents. I like how the author weaves historic figures into the story and then has Carlee consider alternative careers based on those people. Kids reading Carlee’s story should remember some of this history, despite themselves. When I Grow up I Want to Be . . . is a wonderful series for this very reason. Kids will enjoy the stories and learn at the same time. 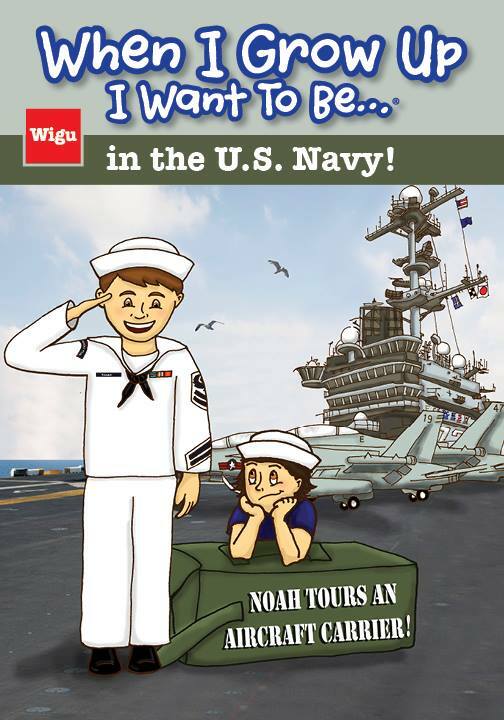 Teachers can use these books to introduce students to different careers and people in that career, as in I Want to be in the Army, or various historic people as in I Want to Be a Teacher. I guess one could call this series a “twofer,” in that you get a good story and a lesson all wrapped up between two colorful covers. Learn more about the When I Grow Up I Want to be a . . . series HERE. To add When I Grow Up, I Want to Be . . . a Teacher! to your collection go to Amazon —B&N—Wigu Publishing—ask your local bookstore. WHEN I GROW UP I WANT TO BE . . . A TEACHER. Text copyright © 2014 by Mark Shyres. 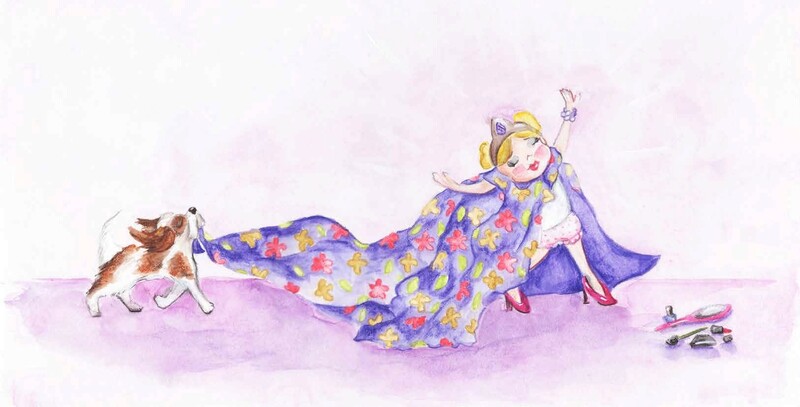 Illustrations copyright © 2014 by Mark Shyres and Debbie Hefke. Reproduced by permission of the publisher Wigu Publishing, Laguna Beach, CA. When I Grow Up I Want To Be…in the U.S. Army! When I Grow Up I Want to Be . 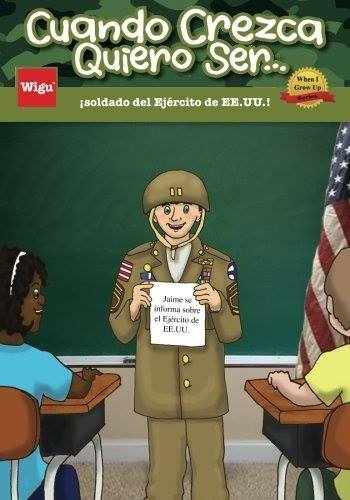 . . in the U.S. Army is the first in a series of vocational books for kids. I have never seen vocational books like these. In this first book, the teacher assigns Jake a career project. He is to decide what he wants to be when he grows up and present it to his class. 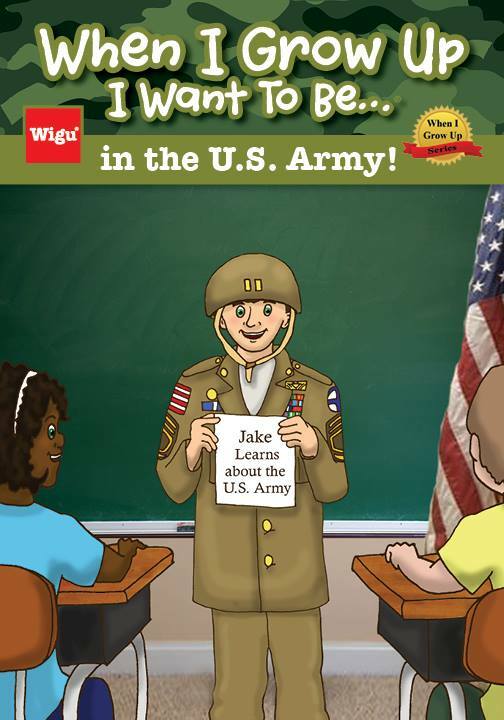 Jake has chosen to show his class what being in the U.S. Army looks like. With his father, Jake goes to an Army surplus store and gets everything he needs to look enlisted in the U.S. Army. I like the idea of the surplus store. Having been in one, I know the massive amount of military items most carry. This is definitely true for Jake and his father. The surplus store had medals, emblems, stripes, hats, boots, uniforms, gas masks, weapons, and most anything else associated with the army. Jake had a great time picking out his outfit while at the same time learning the history of the U.S. Army. Young boys will certainly like When I Grow Up I Want to Be . . . in the U.S. Army, but don’t count out young girls. While the equipment and gear is all male oriented, girls interested in the military will see the universal appeal. 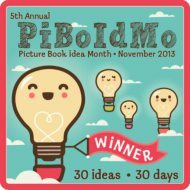 Boys who are reluctant readers will love this series. Most words are simple and the unusual words are included in a glossary at the back of the book. In addition to the illustrations, there are photographs depicting the U.S. Army, its history, and some of the roles students can consider. Beginning with a photograph of the inside of a surplus store, shot through a window, the photographs then include the Liberty Bell in all its cracked glory, officers in their dress uniforms, and marching soldiers at boot camp. A board of patches and emblems representing all areas of the army stretches several feet high. There is even a photograph of a well-known four-star general. The illustrations are terrific. I like the sparkle in Jake’s eyes. His enthusiasm never wanes. A drill sergeant set in stone will keep Jake on his toes. I particularly like two illustrations, both of Jake. In one, Jake tries on a helmet and his eyes disappear, nicely showing the size of a helmet in comparison to the size of a young boy’s head. The other shows a wide-eyed Jake pointing like an iconic recruitment poster that says, “The U. S. Army wants YOU!” All of the illustrations elevate this book to a much higher level of quality. Parents and teachers will love the When I Grow Up I Want to Be . . . series of books. 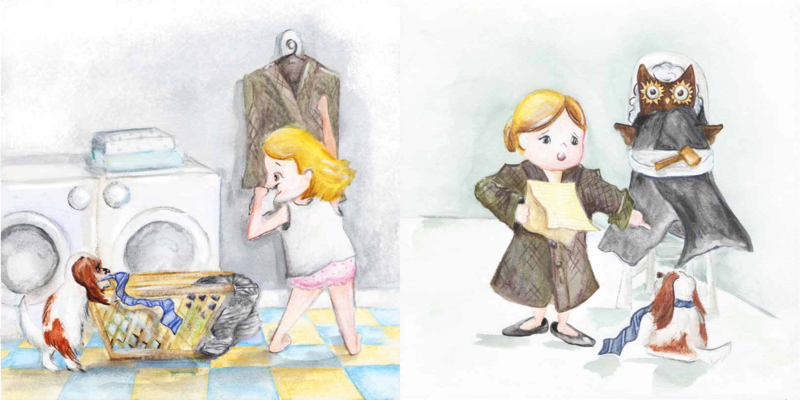 The illustrations and stories make the careers easier to understand, helping kids make better-informed choices. Add in all the other When I Grow Up I Want to Be . . . books in the series, and those that will be published in the coming years, and kids will have a vocational encyclopedia of careers to consider. Teachers can incorporate one or more of the series in their teaching plan for the year. I think the When I Grow Up I Want to Be . . . series could become the set young kids turn to first when thinking of their future. 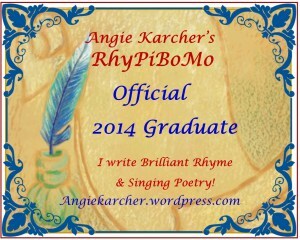 I would not base a career choice solely on this series, but for young children, it is a great place to begin. Learn more about When I Grow Up I Want to Be . . . in the U.S. Army! HERE. Purchase When I Grow Up I Want to Be . . . in the U.S. Army! at Amazon —Publisher—at your local bookstore. WHEN I GROW UP I WANT TO BE . . . IN THE U.S. ARMY! Text copyright © 2013 by Mark Shyres. 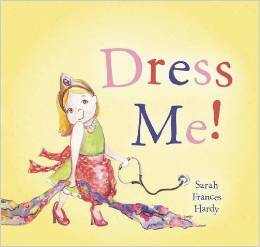 Illustrations copyright © by Mark Shyres and Debbie Hefke. Reproduced by permission of the publisher, Wigu Publishing, Laguna Beach, CA.